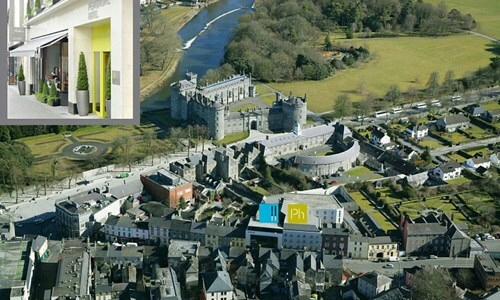 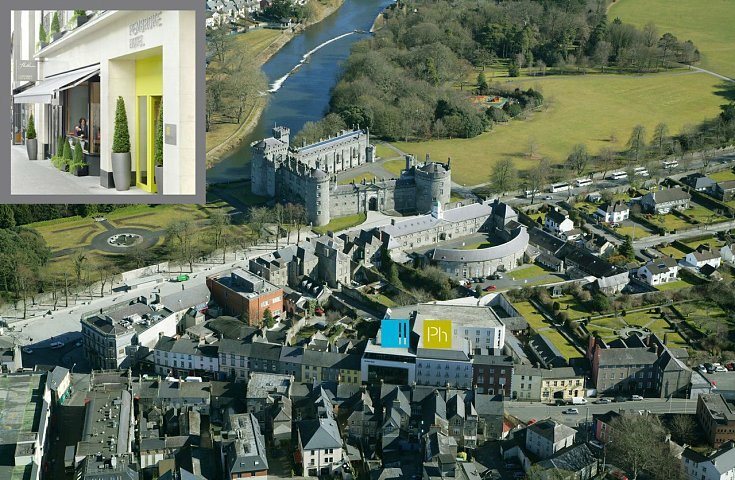 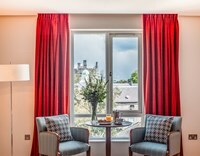 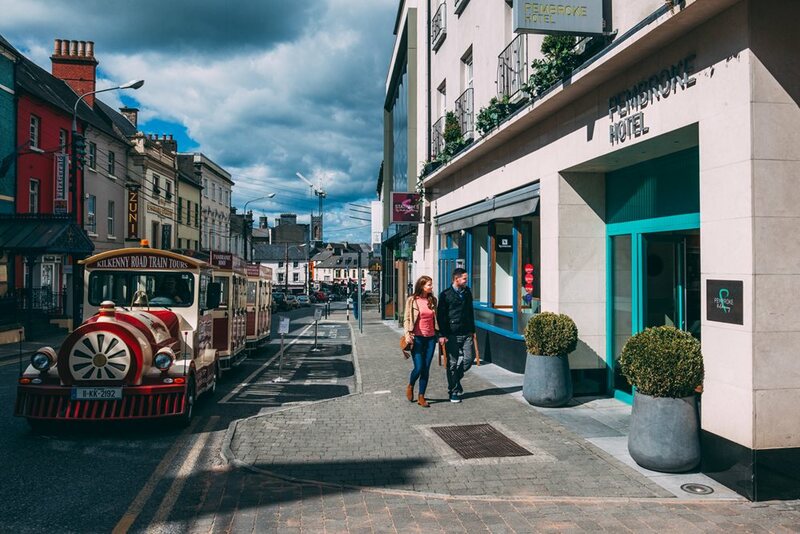 A relaxing 4 star boutique hotel in the heart of Kilkenny, a city rich with medieval heritage and alive with a vibrant arts culture. 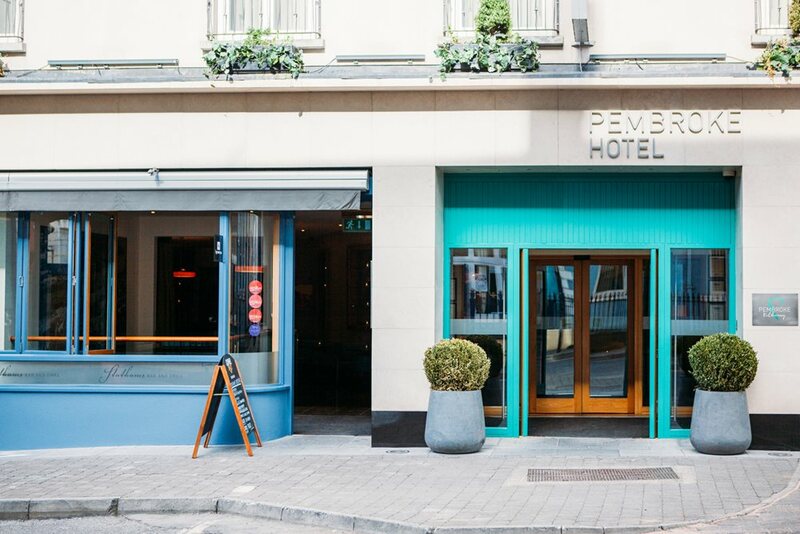 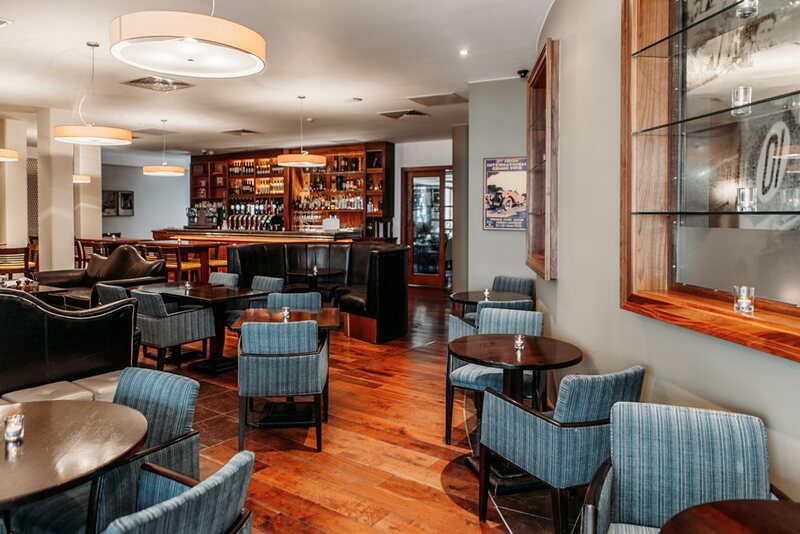 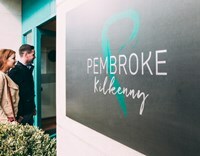 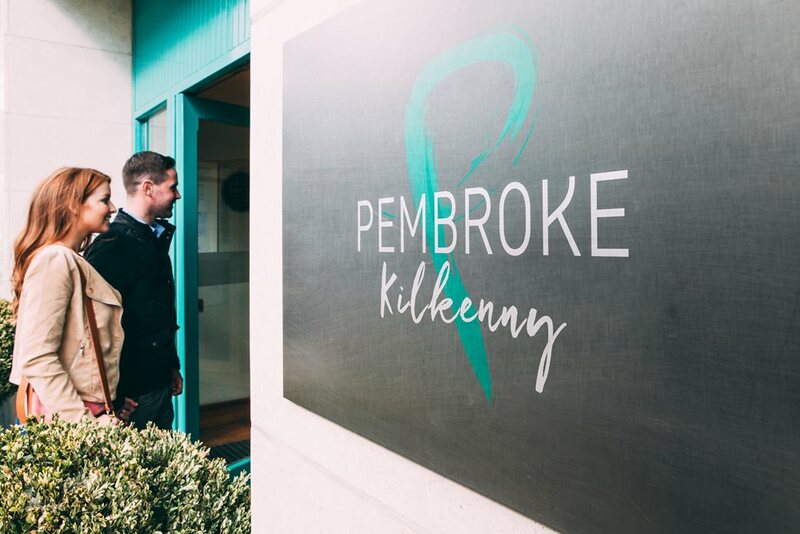 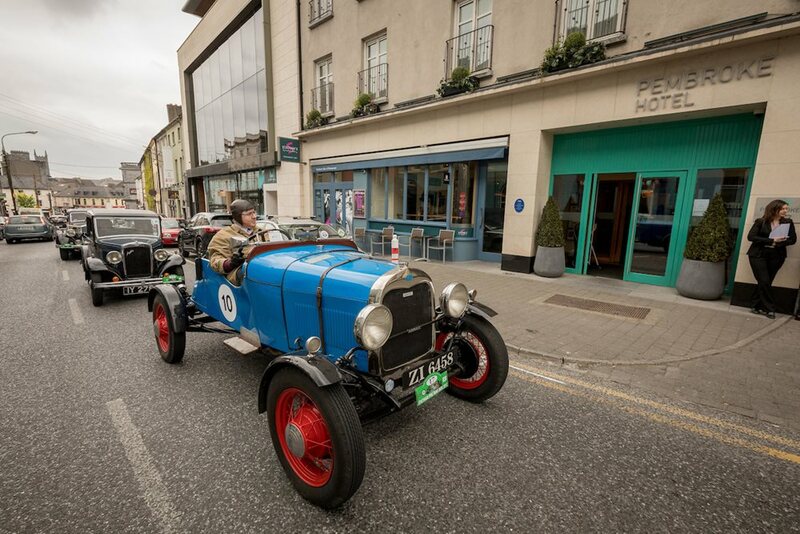 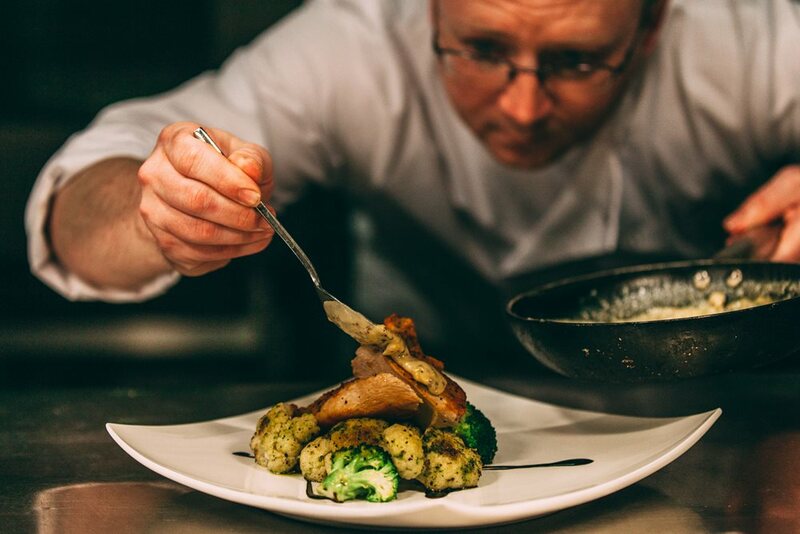 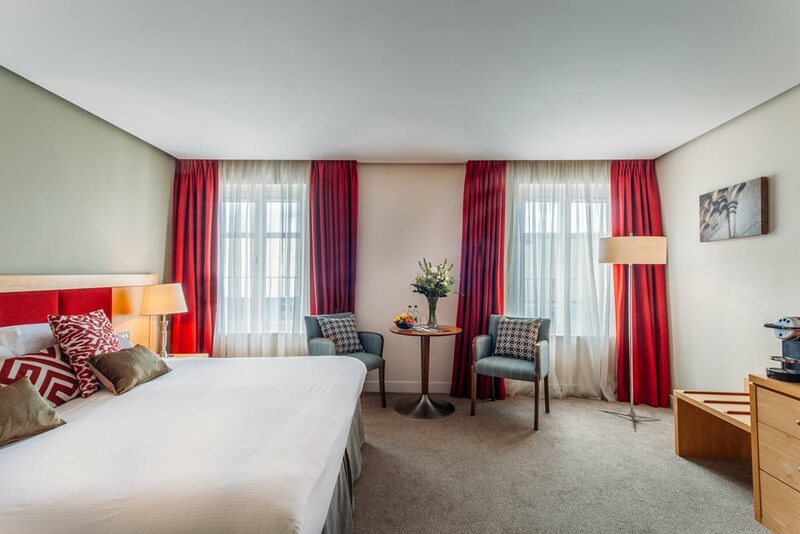 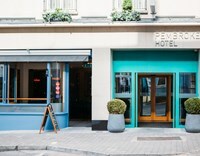 Situated on Patrick Street, right in the middle of the rich medieval heritage and thriving arts and culture of this fantastic city, The Pembroke is a stunning base for discovering over 400 years of Waterford history and a stunning selection of scenic countryside and coastal locations. 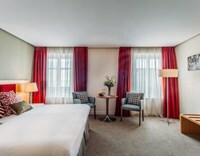 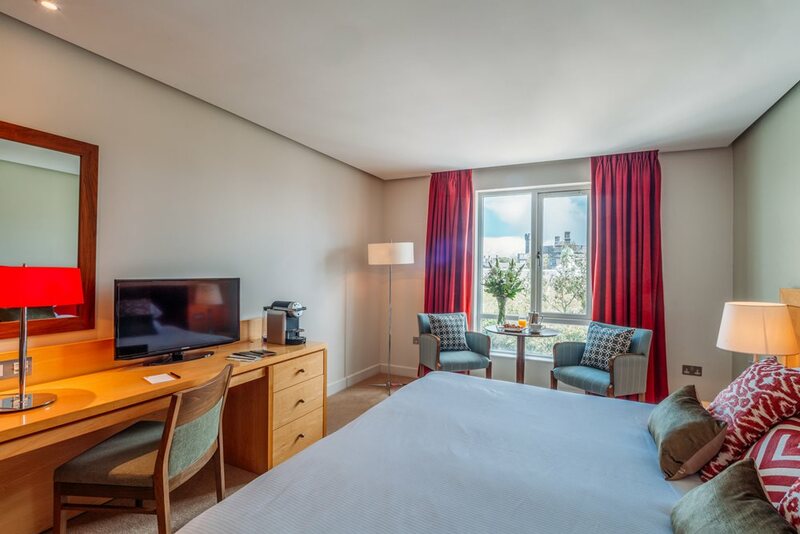 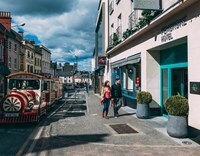 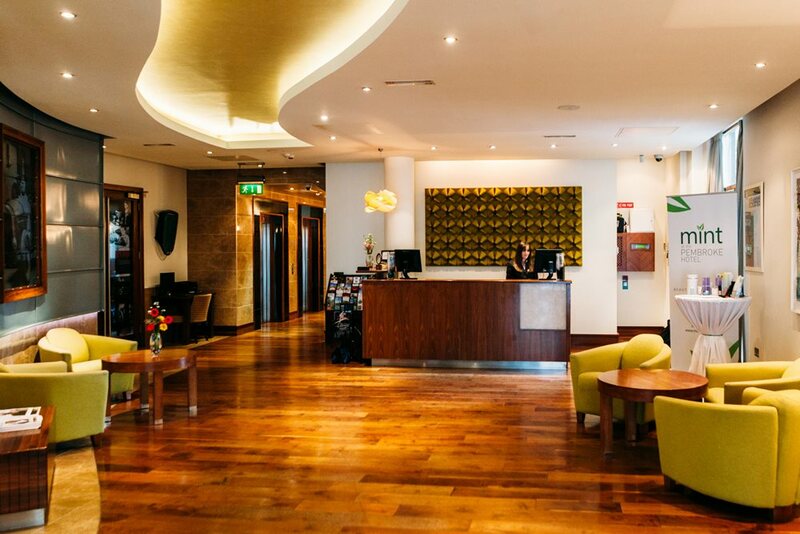 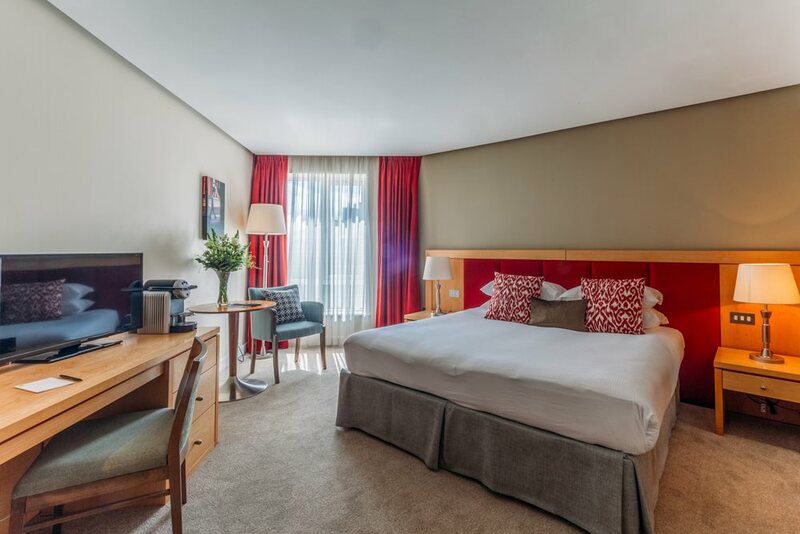 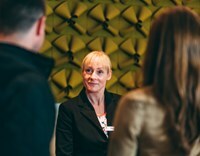 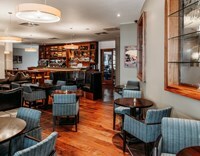 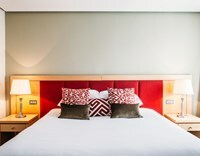 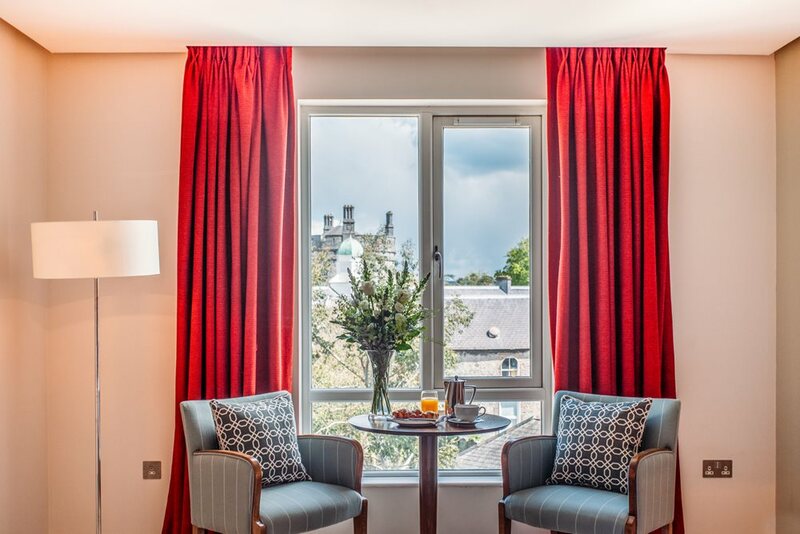 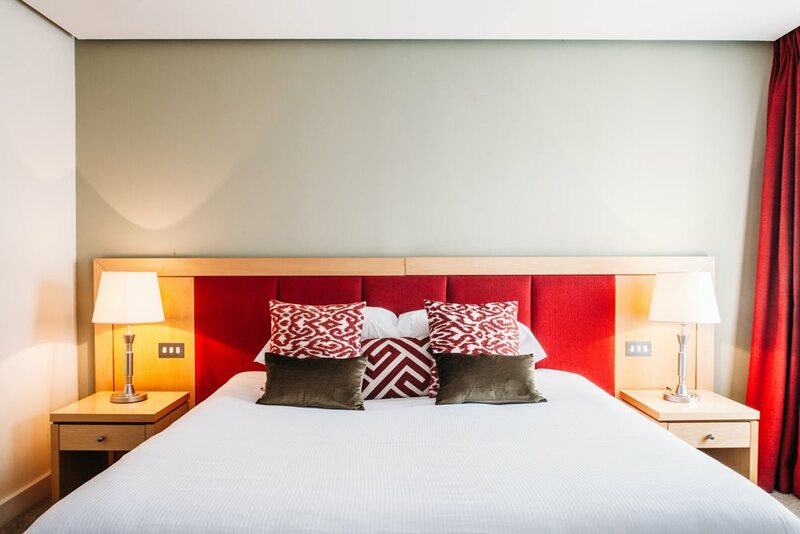 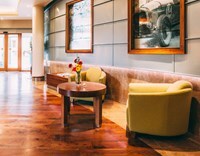 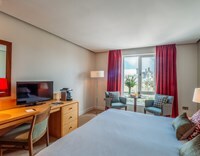 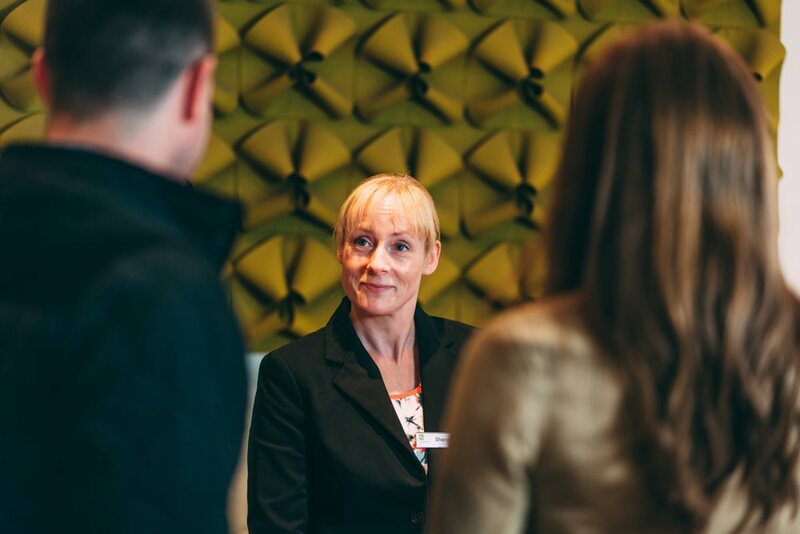 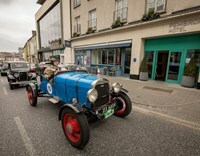 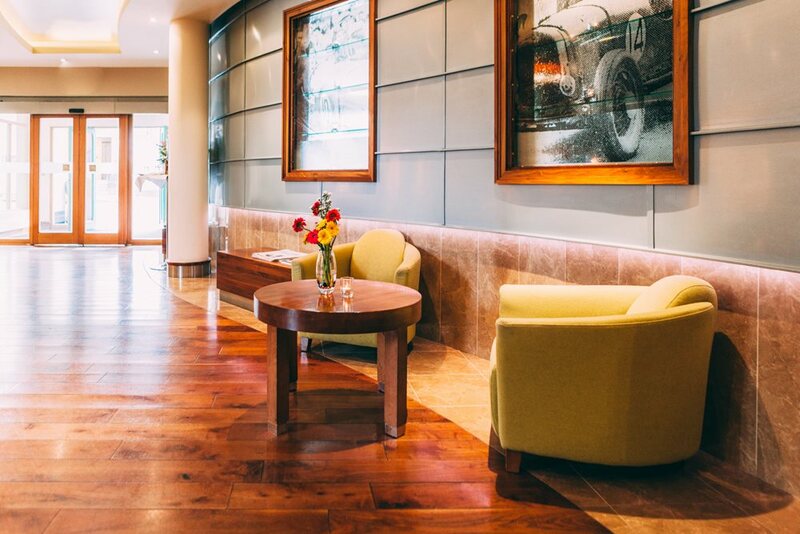 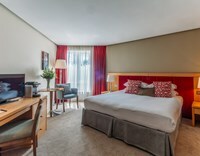 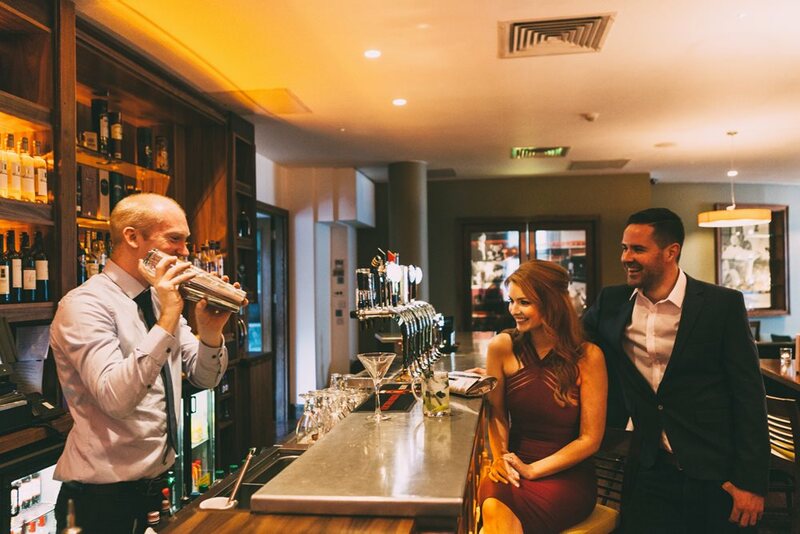 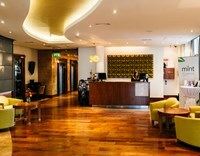 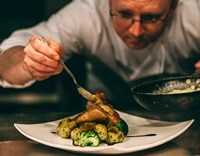 With its offering of 74 spacious, bright and airy bedrooms, Statham’s Bar & Restaurant, Mint beauty, laser and skincare centre and 11 Patrick Street, a dedicated business centre, Pembroke Hotel provides the perfect city-centre base for guests of all ages looking to make the most of what Ireland has to offer.